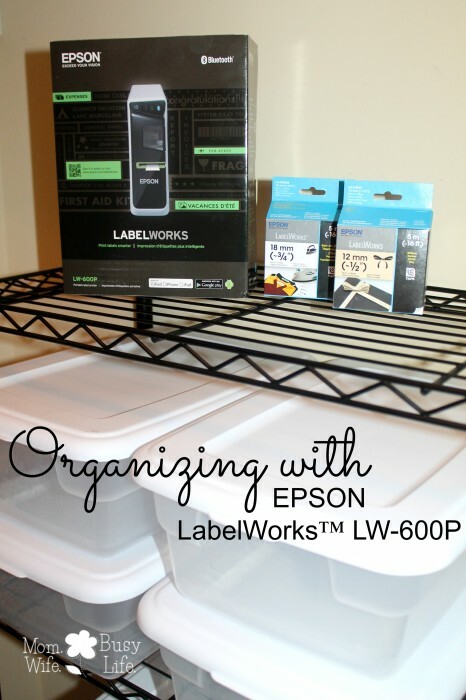 Organizing My Office Closet with EPSON LabelWorks™ Label Printer (Before & After!) - Mom. Wife. Busy Life. 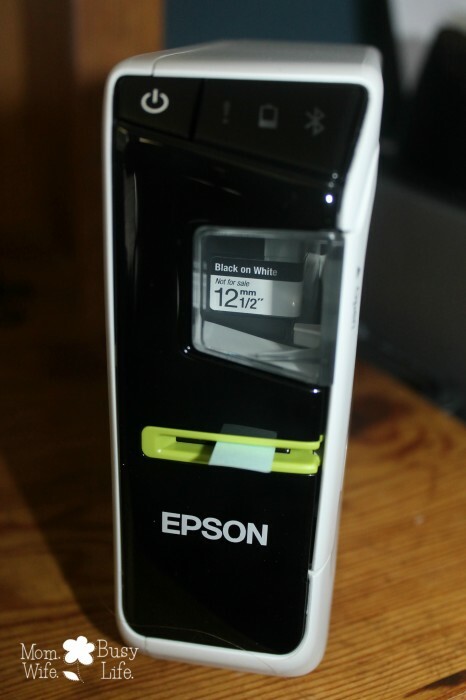 Disclosure: I received the EPSON LabelWorks™ Label Printer in exchange for a review. All opinions are my own. As you can see, the closet in my office is a mess. It has been the “catch-all closet” for the items in my home that I simply can’t find another home for. It’s also the place where we keep our family photos, scrapbooks, awards, and even an art file for special artwork completed by my girls. There’s a lot of memories in this closet, but the last ten months this closet has made me anxious. I struggled to find things in this closet that I needed because it was unorganized and nothing was labeled. I knew I needed a system that would work and a way to make these items easier to find. 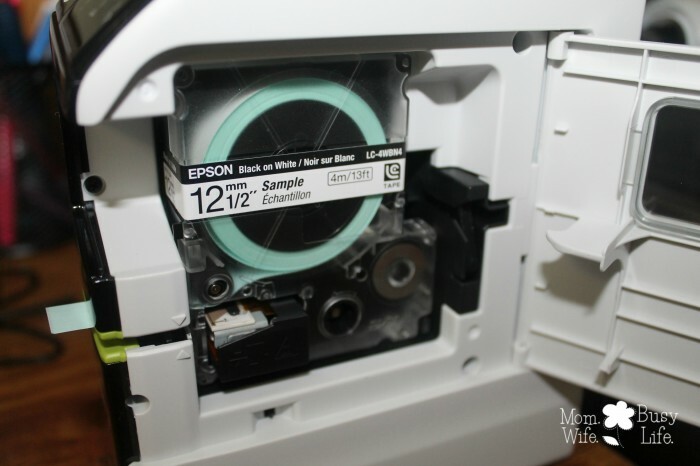 The EPSON LabelWorks™ LW-600P label printer came to my rescue. It’s amazing how a product can change the way you organize. Before the EPSON LabelWorks™ label printer, I had no desire or motivation to clean out this closet. Once I received the label maker, the challenge was accepted and I became a “mom on a mission” to get this closet organized, all because of a simple label maker! 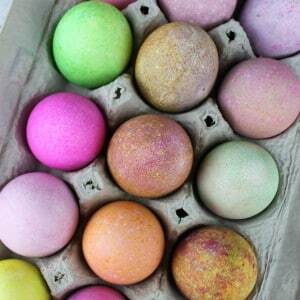 Who knew organizing could be so fun?! 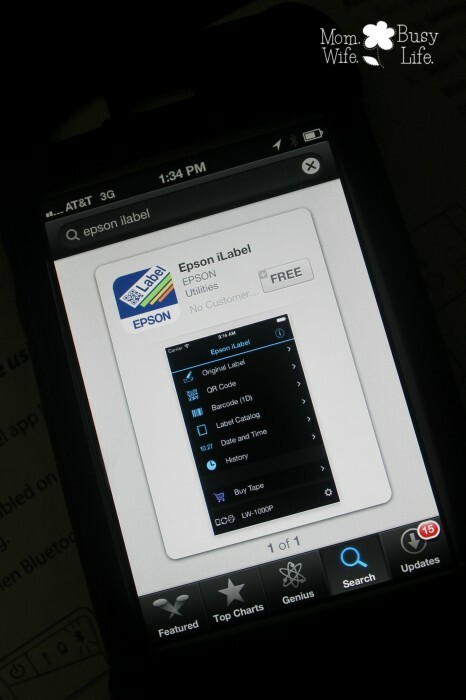 The EPSON LabelWorks™ LW-600P is the first app-enabled label printer on the market. This lightweight label printer offers Bluetooth® connectivity for use with smart phones and tablets. This LabelWorks™ label printer can wirelessly create, edit, and print labels. It includes over 100 label design templates and 400 symbols and is compatible with a variety of tapes including iron-on, glow-in-the-dark, metallic reflective, and ribbons! 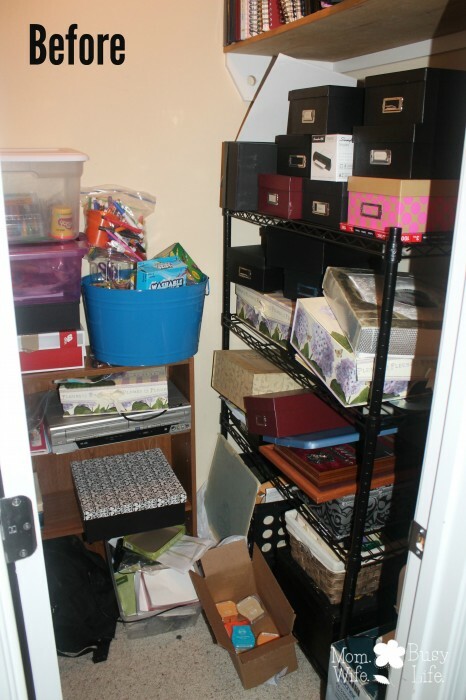 I purchased several storage bins for my office closet to make my organization project easier for me. 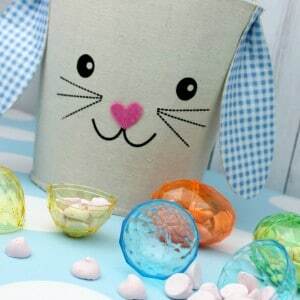 I love using storage bins for a variety of items such as office supplies, art supplies, envelopes, tape, paint, and more! 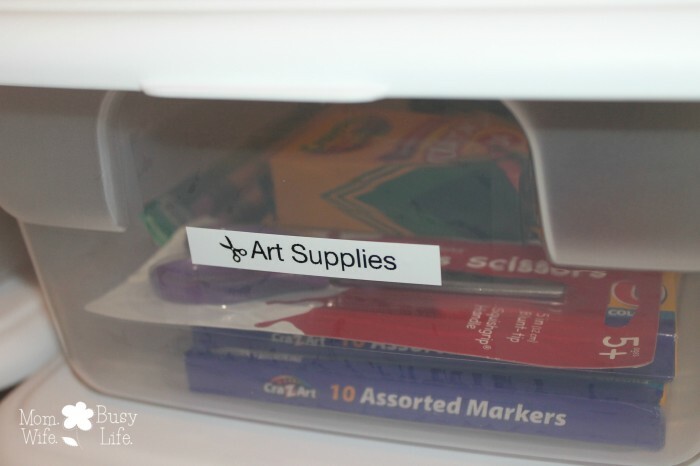 After placing the appropriate contents into each storage bin, I used the LabelWorks™ label printer to create my labels. This label printer is so easy to use. 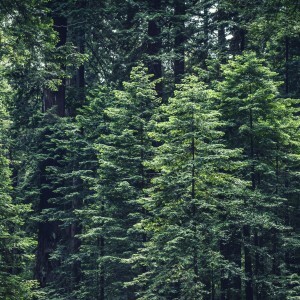 I downloaded the EPSON iLabel App, inserted the tape, plugged in the label maker, connected the device on my smartphone through the Bluetooth® connectivity, and the label printer was ready to go! 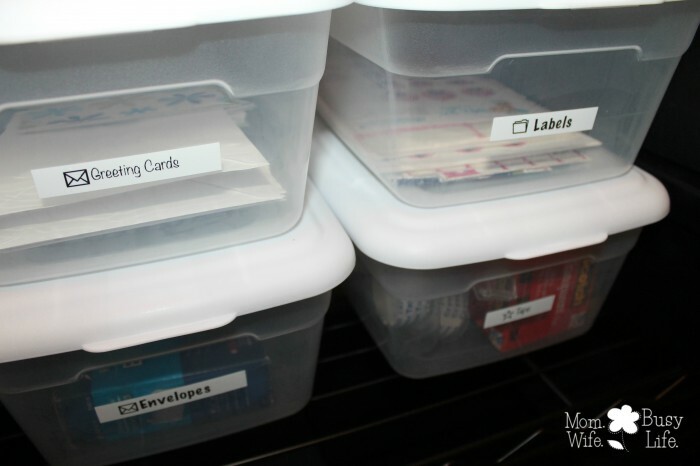 Using my smartphone, I entered in the name of each label I wanted to create, changed the font and added an icon, pushed the print button, and my labels were ready within seconds to place on my storage bins. If you have a big organizing project to complete soon, consider the EPSON LabelWorks™ LW-600P label printer to help along the way! 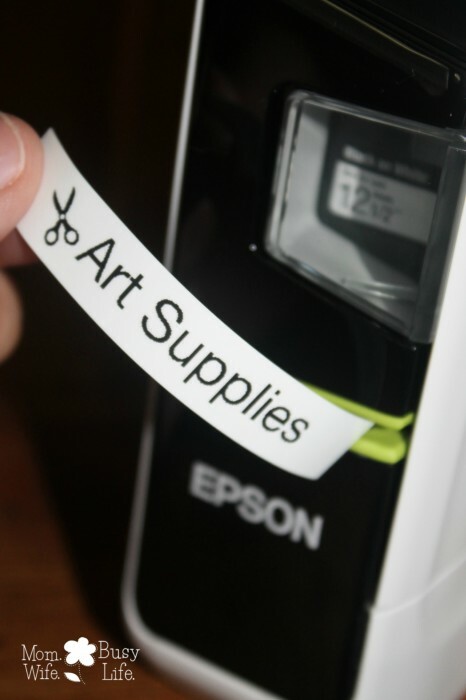 Here’s another amazing way to use the label printer! 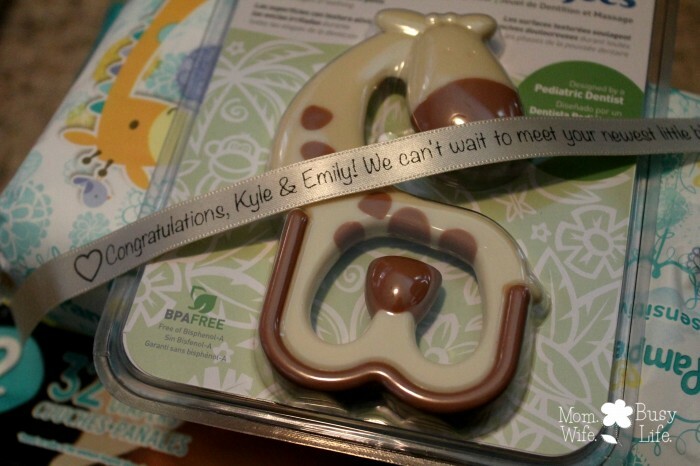 You can print special messages on ribbon and add it to a gift! How would these labels come in handy for you? 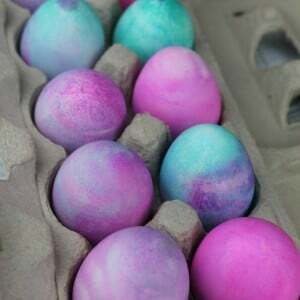 What would you use them for? I need a new label printer. This one seems like it has all the features I need! 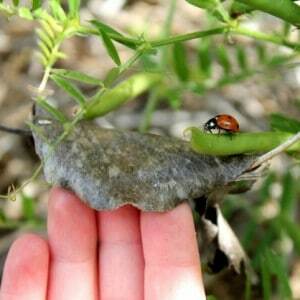 It looks wonderful, what a great system for organization you have! Labels really do make it so much easier, and I love how this are so bright, black on white, you can see it from a distance too. 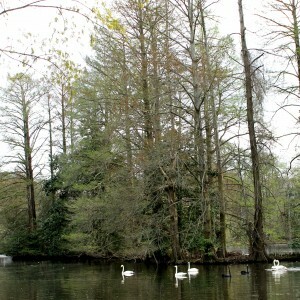 Your before picture looks a lot like my office right now–I need an Epson label maker! 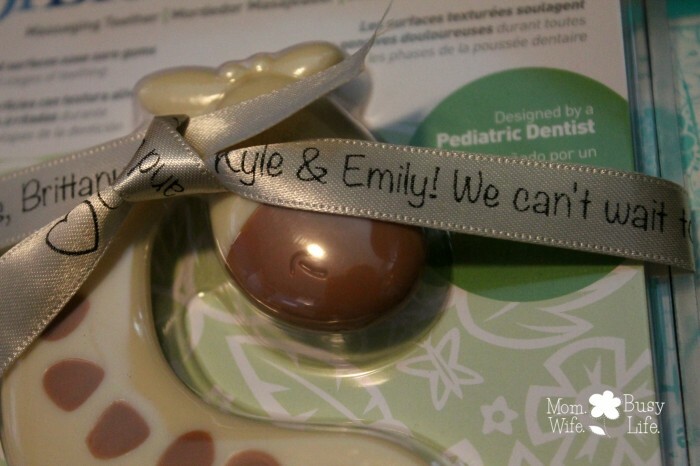 I love that you can print on ribbon, and that it has voice recognition–so cool! 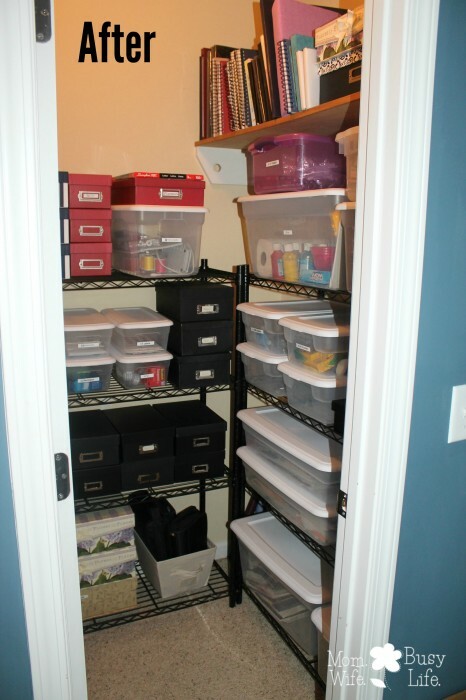 I so need this in my life, I have a ton of things to organize.